ood Shepherd Center is a caring community of individuals and groups all committed to helping homeless women and children in need and improving the well-being of our city. Along with our professional staff, affiliate groups dedicate their time, resources, and talents to realizing the mission of Good Shepherd Center. Founded in 1985, the Good Shepherd Center Auxiliary provides a rewarding opportunity for members to touch the lives of homeless women and children. 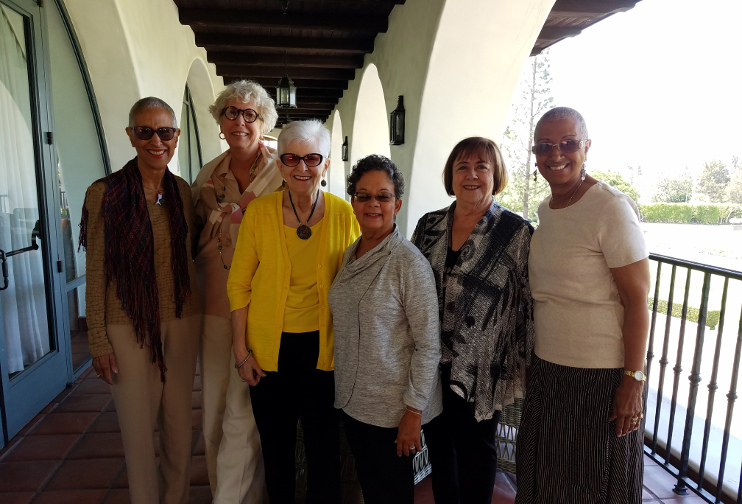 The Auxiliary is a volunteer support group of women and men who give time, talent and resources to support the mission of Good Shepherd Center. In addition to the many hands-on activities designed to enhance the quality of life for Good Shepherd Center’s residents, the Auxiliary dedicates its efforts to providing financial support through its annual Forget Me Not Luncheon.